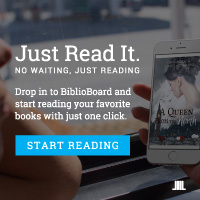 RBdigital has audiobooks, e-books, and digital magazines for checkout right from your computer or smart device. Biblioboard Library helps you to design your own work, where you can share it to a statewide collection. You can also access one-of-a-kind, self-published e-books through Indie GA.